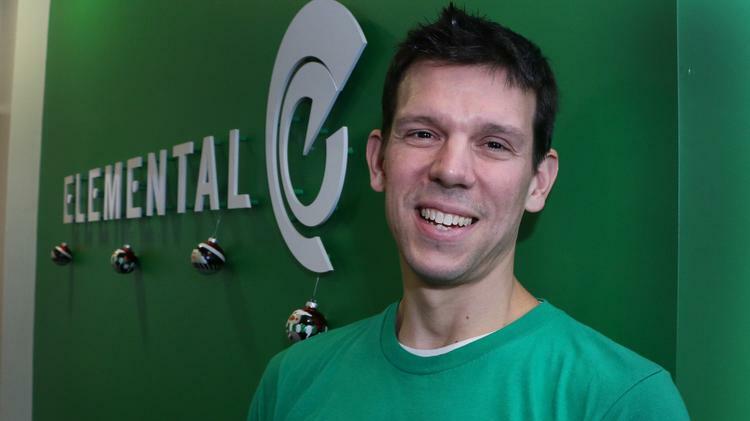 On Monday news came out that Sam Blackman, former CEO of Elemental Technologies passed away at 41. I first met Sam when he started Elemental ten years ago and over that time, had many conversations with him about how he wanted to change the world, and not just in tech. While I never got to know Sam on a very personal level, he was a good business friend and someone who always loved talking about the industry as much as I did, sharing notes and ideas on what he was working on next. While many will want to remember Sam for the visionary and leader he was, those who really knew him would tell you about his passion for life and his community. All a man has in his life is his character and integrity. Sam had both, and for that reason more than anything else, I am proud to have called him my friend. He will be missed.